A Midland, Texas native, Stice was named the 2011 3-5A District Defensive Most Valuable Player in 2011 after leading his team in tackles (115) and tackles for loss (19). Not heavily recruited, he decided to attend the University of Houston. In 2013, Stice, then a fullback and special teams player, was nominated for the Burlsworth Trophy, awarded annually to the nation’s top walk-on athlete. In 2016, the 6-0, 230 lb Stice transferred to Texas Tech University and switched back to linebacker, where he really thrived. 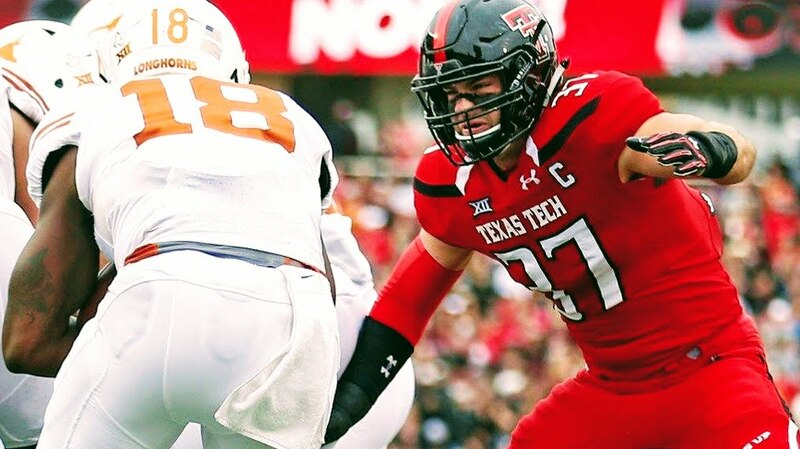 Named a team captain for his ferociousness and leadership, Stice became an anchor of the Red Raider’s defense and special teams units. He finished 5th on the team with 50 tackles (36 solo), with 32 of them coming over the teams final three games. His finest performance came in the seasons final game, when Stice recorded 15 tackles and a fumble recovery in a victory over Baylor. Known for his relentlessly, passion, physicality, and versatility, Stice will participate in The Spring League in 2018, looking to fulfill his football dreams of playing in the NFL.